Time for another 5K Challenge! 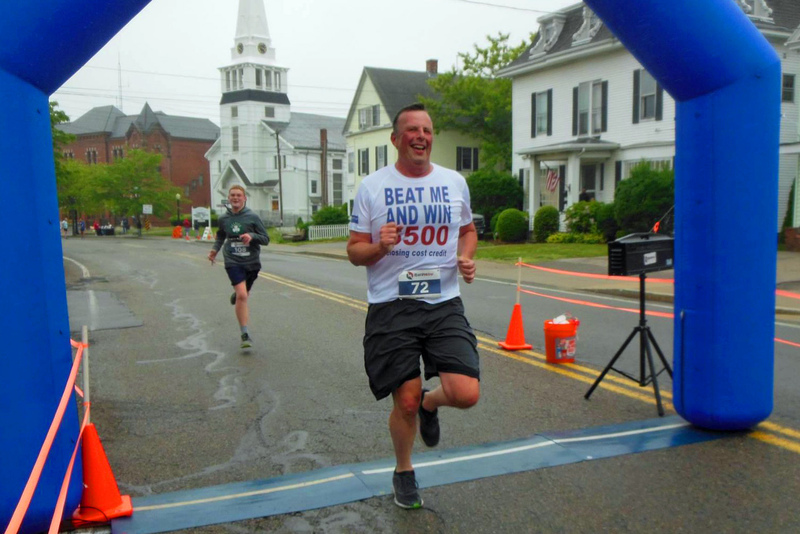 On Sunday, August 11, Shepard Long will be running in the Kingston Waterfront Festival 5K, and once again, he’ll be putting his money where his sneakers are. Beat Shep in the race, and you’ll win a $500 closing cost credit or commission reduction whenever you use Stikeleather Real Estate to buy or sell home. Not buying or selling any time soon? The prize is completely transferrable, so you can give it to one of your friends or family members. All you have to do is finish ahead of Shep. He’s 51 and a lot slower than he used to be. How hard could it be?